Each time a new flagship device is released, we have tried to make a habit of putting together 25 or so tips and tricks to help new owners of the device get the most out of it. 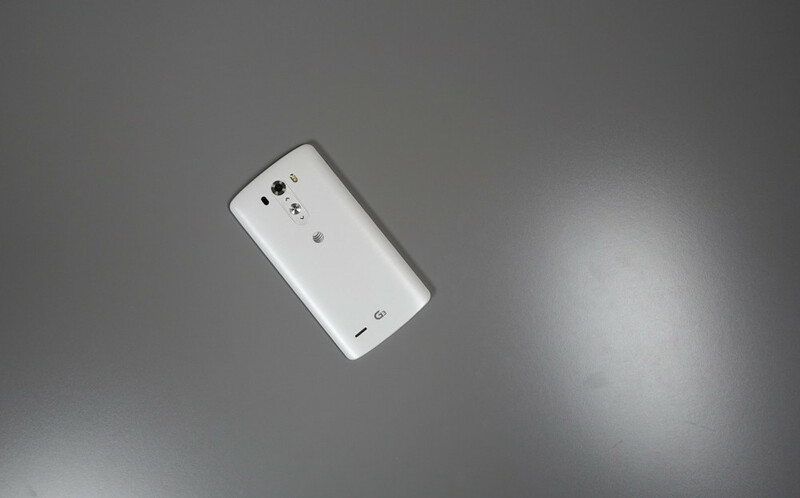 Since the LG G3 is by all means the ultimate flagship of the moment, we wanted to give it the same treatment. In this video, we cover everything from the simplest of navigation tricks to utilizing the advanced features built-in to the G3. The video is 15-minutes of must-see tips for new G3 owners. If you want to learn to use Knock Code, get the most out of your quick toggles, quickly access Dual Window/QSlide/QuickMemo, use your phone with one hand, customize the navigation area, and take phone calls without ever leaving the app you are in, you should watch this. Once you are finished, let us (and the DL community) in on any other tips and tricks we might have missed.